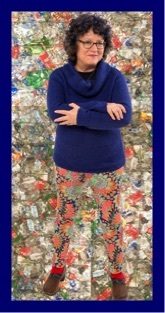 An Inspiring workshop using discarded materials to creatively honor you. 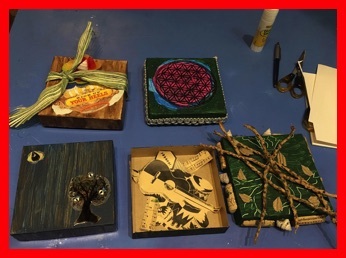 Participants have fun crafting a box which holds the unspoken treasures of your heart. YOU ARE YOUR OWN VALENTINE! CLICK ON THE LINK BELOW TO RESERVE YOUR SPACE!